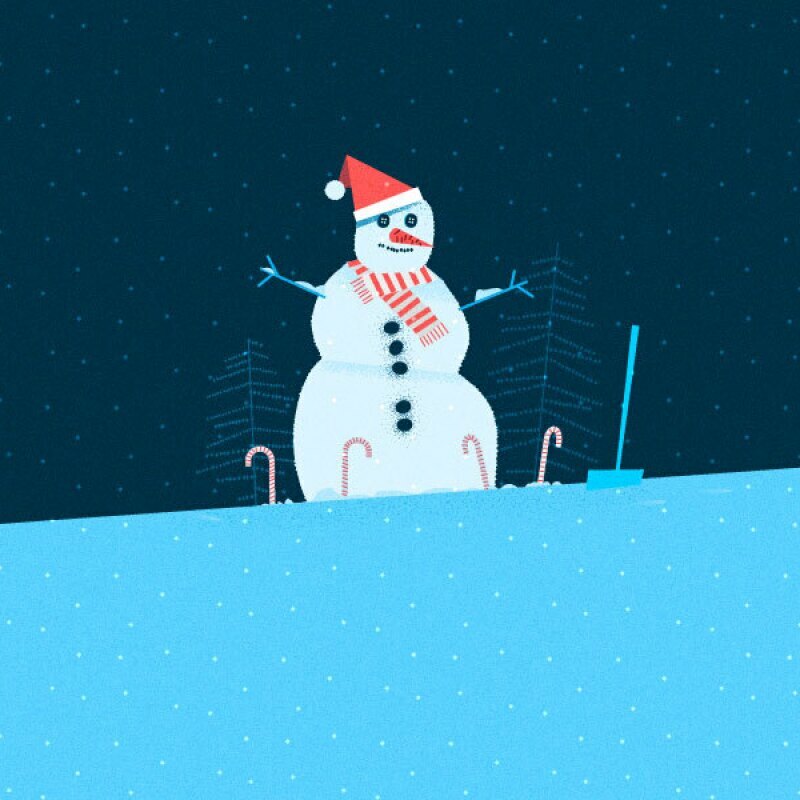 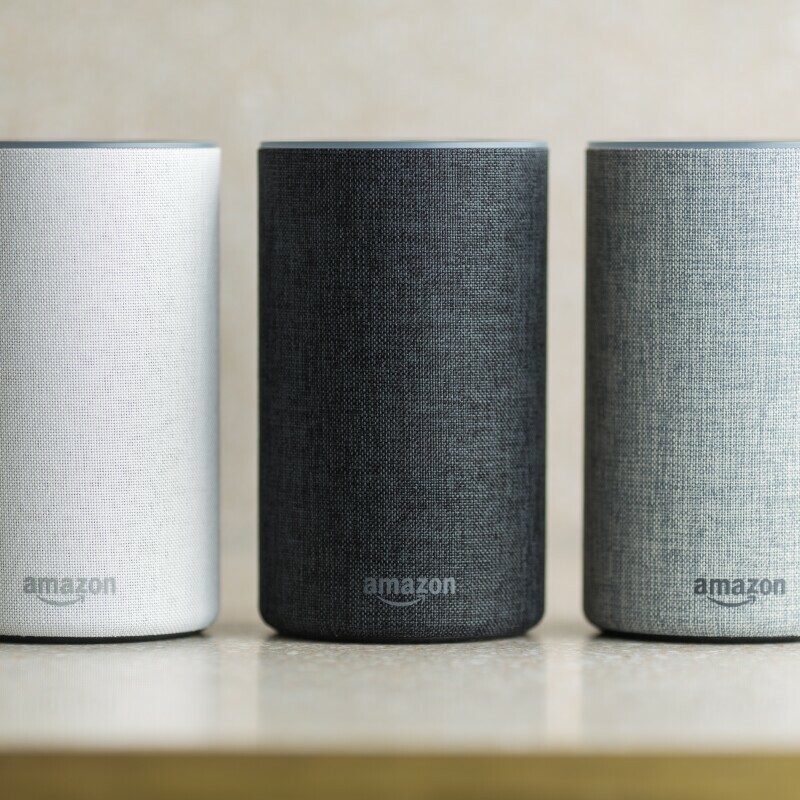 Tips and tricks for fun holiday surprises from Alexa. 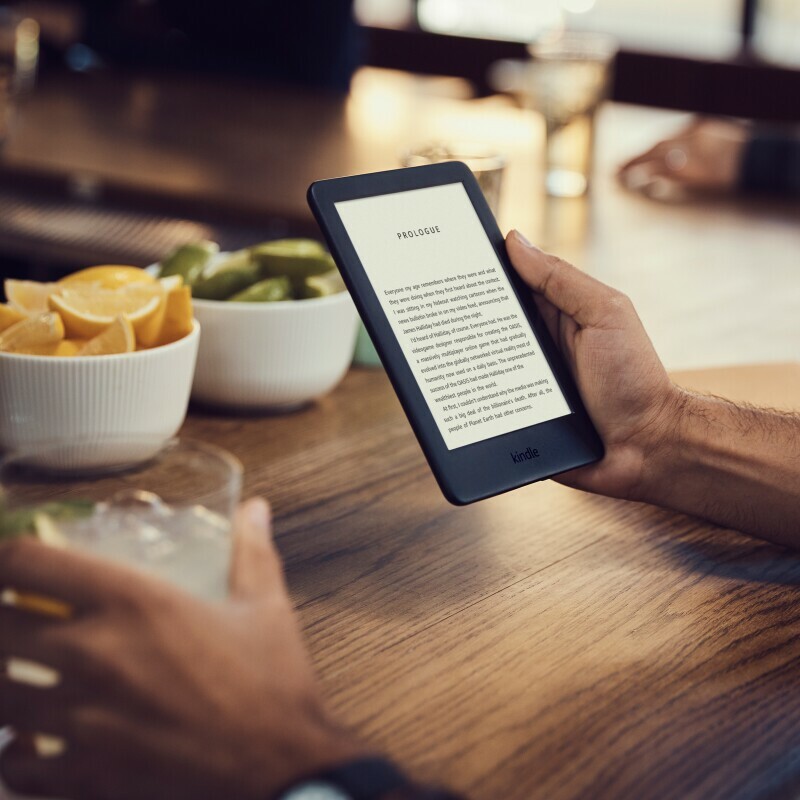 What do you get when you take our most popular Kindle and make it thinner, lighter, with a sleek flush-front display, and IPX8 waterproofing so you can read comfortably anywhere? 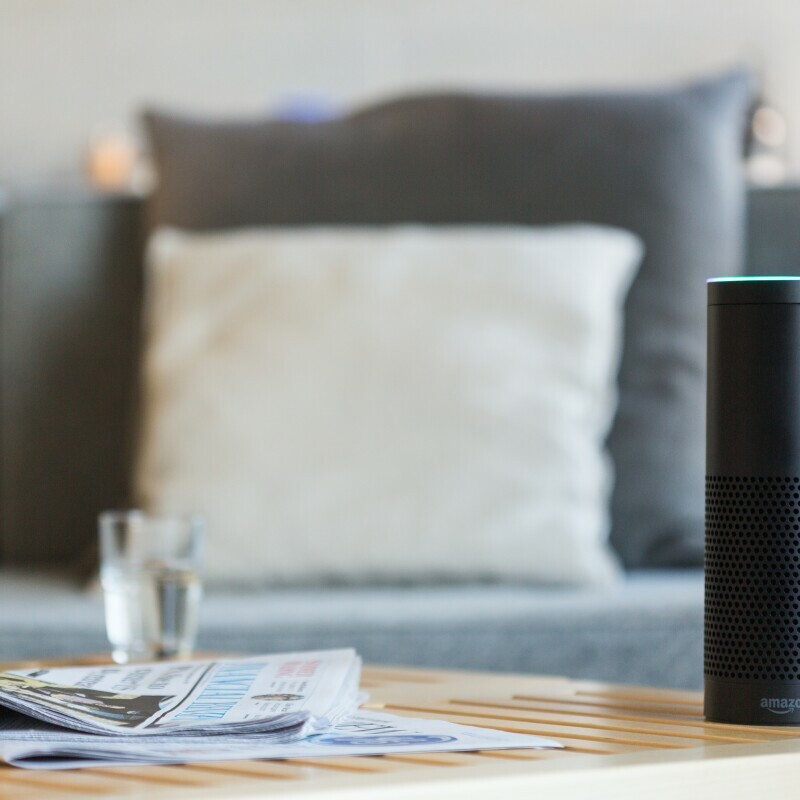 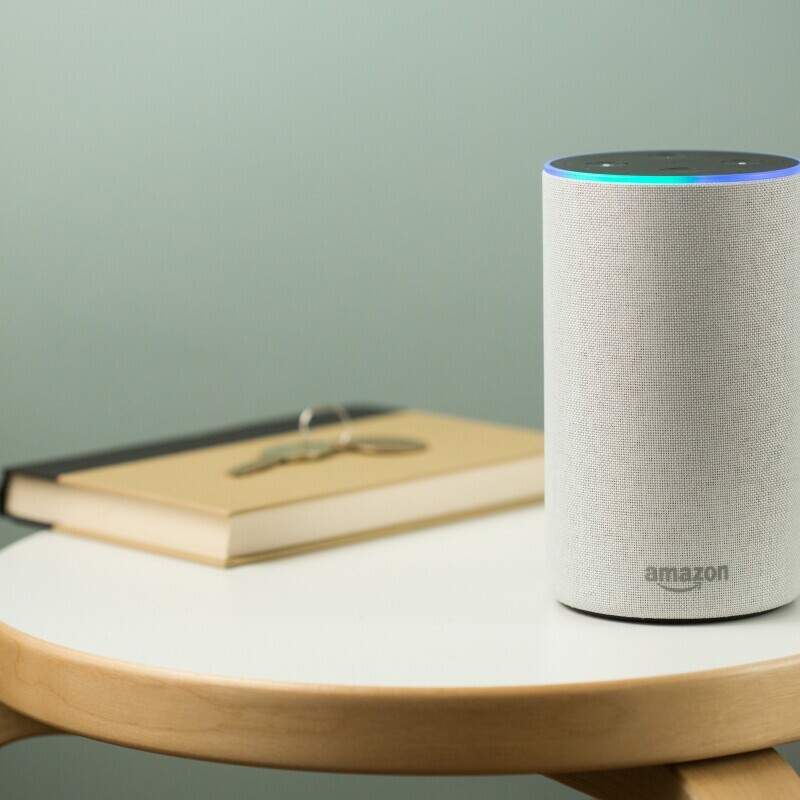 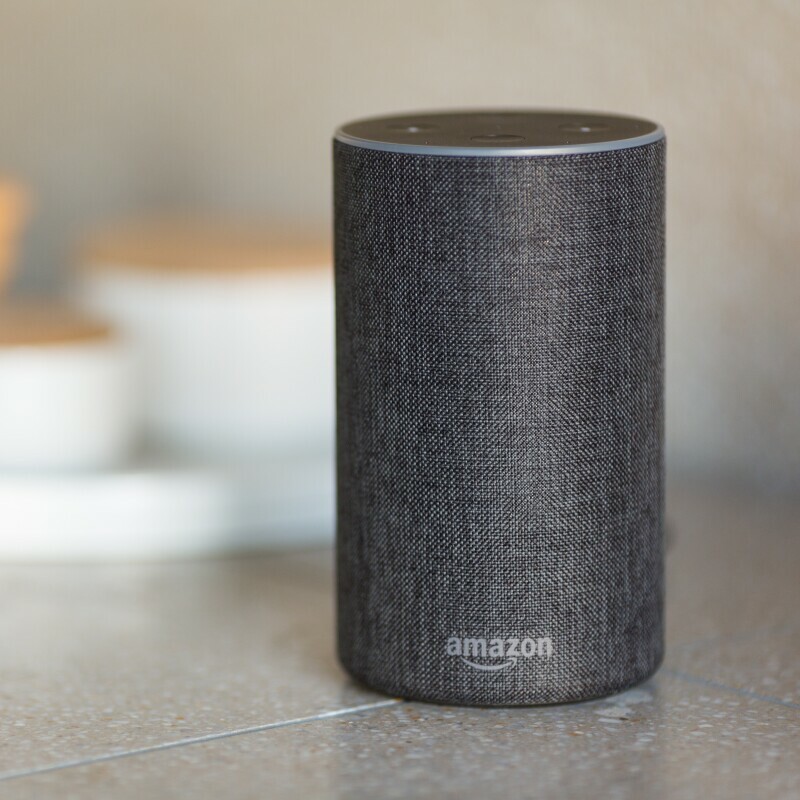 Check out the latest and greatest Alexa skills Australians are enjoying right now. 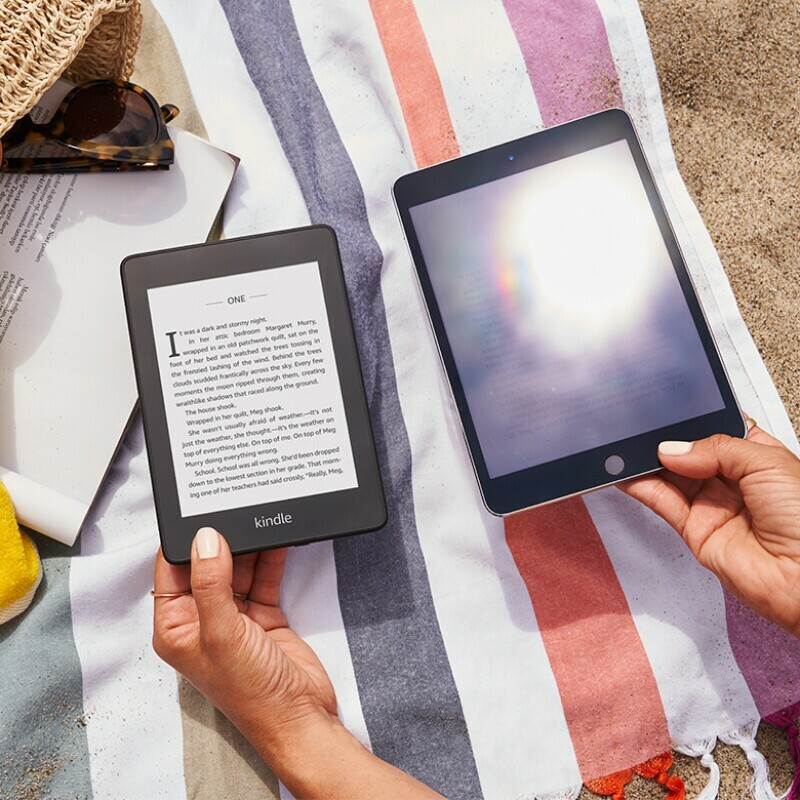 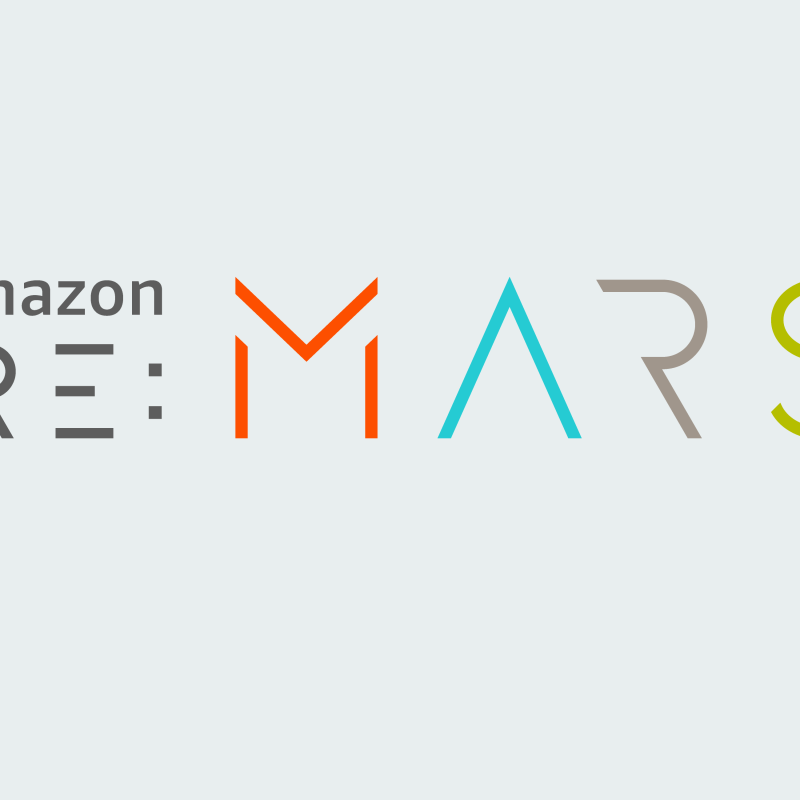 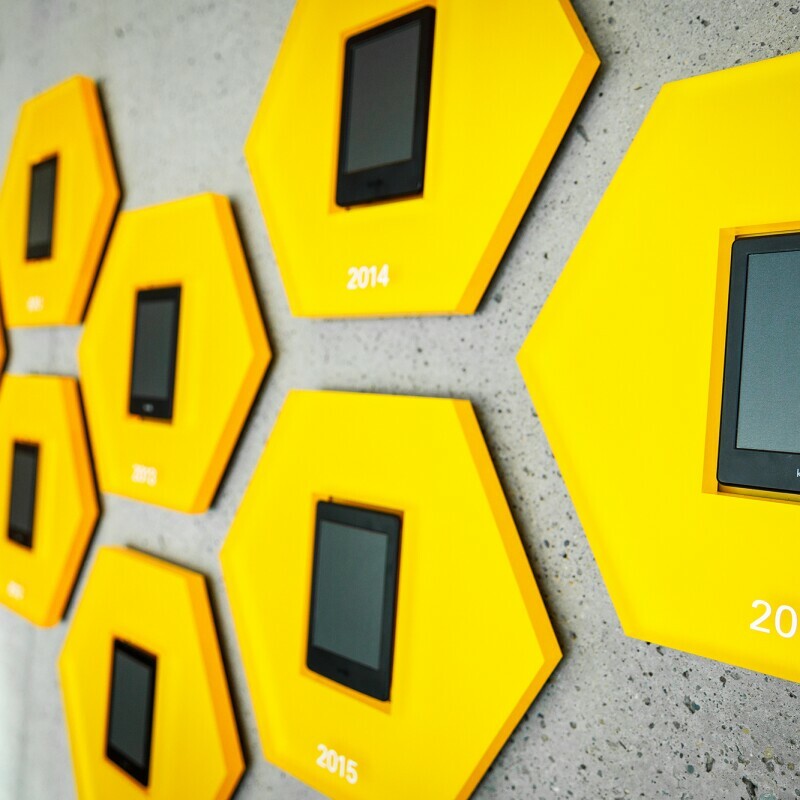 Amazon's evolution from online bookstore to device manufacturer, publishing service, global marketplace, fulfillment network and cloud computing provider is driven by our passion for pioneering and inventing on customers' behalf.